You’ve already got an great website, now you want to get more from it and increase the revenue within your business. Woocommece is the ideal add on to extend you website and provide a fully functional ecommerce solution. WooCoomerce Powers 40% of Online Stores. Easily integrated and upgraded/modified to suit your needs. Integrates with a wide range of payment processors. 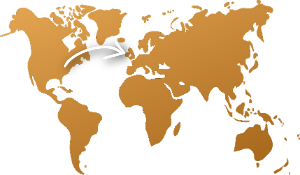 Choose from a wide range of payment gateways to enable you to sell online. Below are just a few payment solution that we work with. We can upgrade your online shop and add a point of sale system. 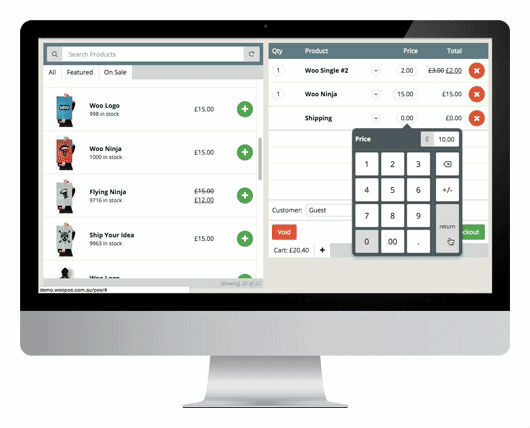 A point of sale system allows you to take orders and manage stock from a single database. Saving you time and money. Local Enterprise offices around the country are now offering businesses that don’t currently trade online, the opportunity to apply for a grant to set up an e-commerce store. Small businesses can apply for a grant for up to €2,500 (up to a maximum of 50% of the total cost of the project. 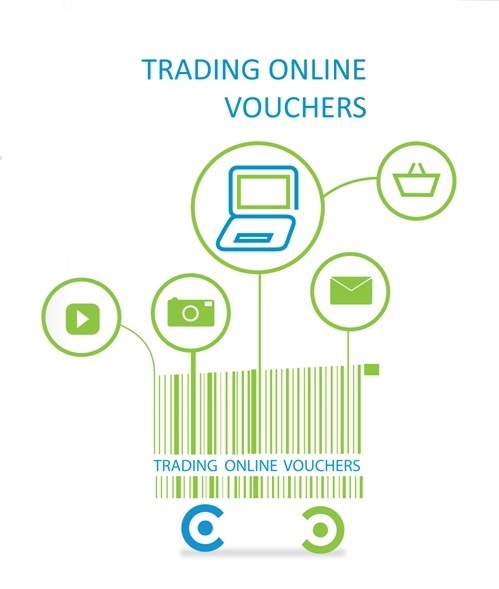 You do not currently trade online or have a limited online trading presence. Turnover is less than €2million. You are already trading for 12 months.